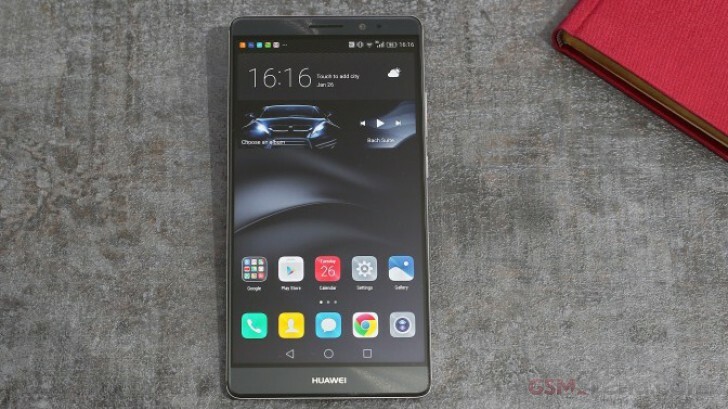 Huawei has gotten heat about its EMUI skin being too much like iOS which is why the company is working hard to make EMUI 5.0 feel much less complex and "trying to be like iPhone". Rather, Huawei wants the UI to be more user friendly for US consumers, while still keeping the advanced features that its customers love overseas. On top of working on EMUI 5.0 skin for Android with Abagail Brody, former Apple designer who worked with developing iOS 1 and was hired by Huawei last year, the company has also been working on developing its own mobile operating system (much like how Samsung has Tizen OS) just in case Google stopped providing support of Android for third-party devices or if companies’ freedom with Android is restricted by Google. This is what “three people briefed about the project” told The Information. While the OS is still apparently in the early stages of development, it’s not known when it’d be completed. The OS is being developed in Scandinavia by a team consisting of developers who used to work for Nokia. Hopefully Huawei will never need to use the OS, but if something were to happen with Google and Android, as mentioned earlier, Huawei wants to be prepared for anything.